The South Korean government on Friday welcomed a ruling by the World Trade Organization that upheld the government’s import ban on Japanese seafood in the wake of the 2011 Fukushima disaster. “The government has been making all-out efforts to follow the principle of making the health and safety of the people a priority, and the government highly appraises the WTO’s decision,” the Ministry of Trade, Investment and Energy said in a statement, adding that it would continue the import ban on Japanese seafood. The decision came as rather a surprise for both countries as the WTO appellate body overturned a number of points in the 2018 verdict. The appellate body in its ruling said that the Seoul’s measures were not restrictive and didn’t discriminate against Japan. But it pointed out that Seoul has not provided clear information to Tokyo over its import ban measures. 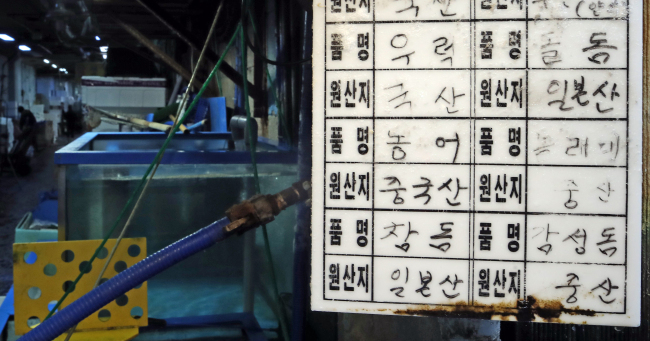 In 2015, Japan officially filed a complaint at the WTO against South Korea’s import bans and requirements for additional tests on fish caught after 2013.